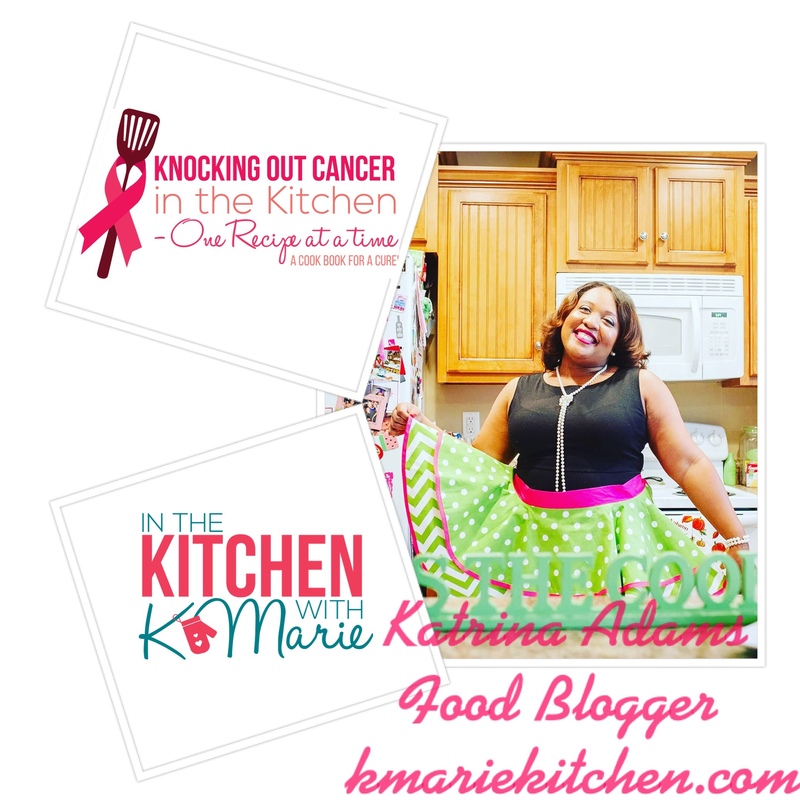 I am so excited to announce my first cookbook Knocking Out Cancer in the Kitchen is available for purchase on Amazon. I have had the vision for years and I am so thankful to see it come to light. It is a collection of recipes that were submitted to me for the book and of course I have some of my own recipes in the book as well. I hope you enjoy this cookbook and make many memories with the recipes!! The link for you to purchase the book is above! Good job on writing a cookbook! That’s a huge accomplishment. Tying in a charity component is admirable. Thank you so much!! I am so excited to have my first cookbook complete!